More drivers all throughout Jacksonville Beach and Atlantic Beach are turning to the new Toyota lineup these days, and it’s not just because of the performance, style, and reliability being offered up across the line. These days, buying a Toyota also means also getting your hands on an impressive array of advanced technology features! 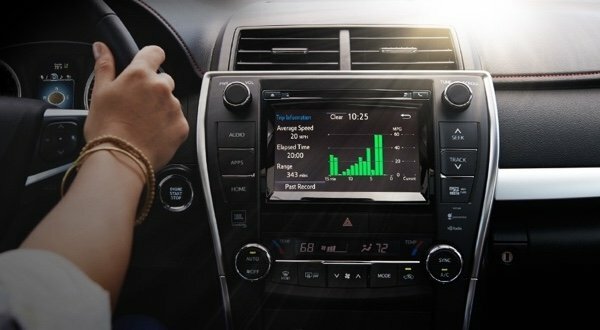 Here, the team at Arlington Toyota runs down some of the most exciting new Toyota technology offerings currently available. Toyota gets infotainment off on the right foot with its Entune™ Audio system. 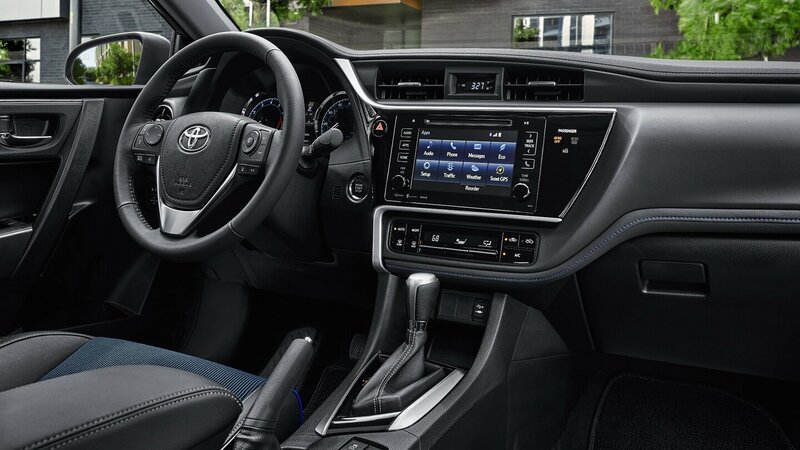 Standard on many new Toyota vehicles, Entune™ Audio includes Bluetooth® phone and audio streaming, voice-activated controls, Siri® Eyes Free, and quick and easy access to your phonebook when you need to make a phone call. Accessible via a 6.1-inch or 7-inch touchscreen, Entune™ Audio also comes with an auxiliary input and USB port. 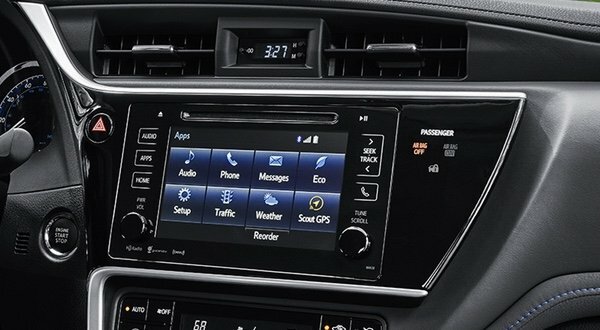 If you opt for a higher trim level on many new Toyota vehicles, you’ll also see that you have access to Entune™ Audio Plus. 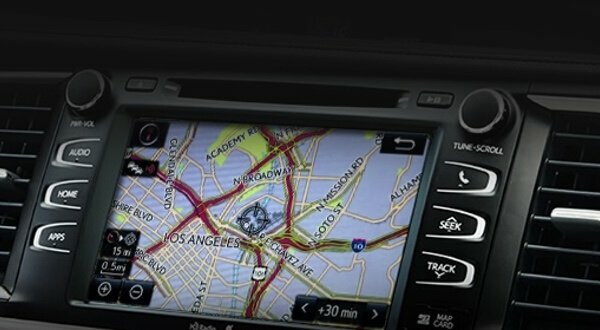 In addition to bringing you a heightened sound experience via a JBL® Audio system, you can also take advantage of Scout® GPS Link navigation by way of your smartphone, as well as the upgraded entertainment capabilities of SiriusXM® Satellite Radio and HD Radio® with traffic and weather updates. The JBL® Premium Surround Sound audio system delivers a superior sound experience to all passengers, regardless of where they’re seated. It also features unique GreenEdge™ Technology, which uses lightweight materials and reduced electrical energy technology in order to help improve efficiency. This package also comes with a fully integrated, hard-drive based navigation system with turn-by-turn directions and an attractive, easy-to-use interface. This system is even able to register and predict traffic patterns and offer you alternative routes to your destination when applicable. This advanced app suite gives you access to a full lineup of convenient and entertaining apps, allowing you to do everything from ordering movie tickets and placing dinner reservations to listening to Internet music streaming services and checking sports scores and stocks! Highlights include OpenTable®, Pandora®, Slacker Radio, iHeartRadio, and more. It used to be the case that in order to charge your phone you would have to bring along your USB cords, which can easily get lost, tangled, or even damaged inside the car. 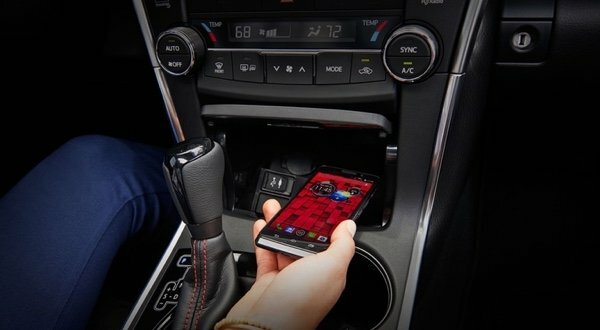 The new Toyota lineup, however, is offered with a wireless smartphone charging station which lets you charge your Qi-compatible phone simply by placing it on a non-slip surface beneath the center console. If you’re interested in a reliable vehicle that’s equipped with a full lineup of premium technology features, there’s surely a model in the new Toyota lineup that is ready to suit your needs! Visit us today to test drive the latest cutting-edge Toyota vehicles at Arlington Toyota, located at 10939 Atlantic Boulevard in Jacksonville, FL, just a short trip from both Atlantic Beach and Jacksonville Beach. We have a variety of financing and lease options available, and our doors are open seven days a week. Contact us online or call us with questions at (904) 201-4060.